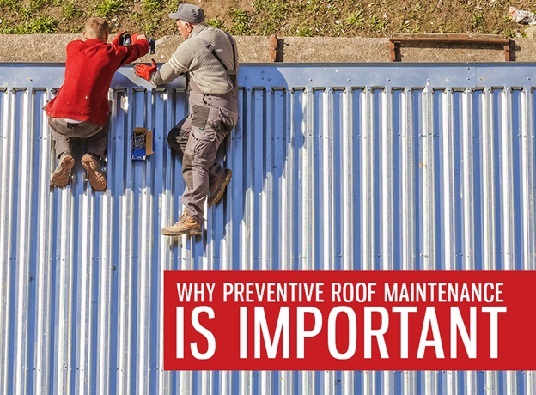 It doesn’t matter whether you own a small structure or a big multi-level facility: a proactive approach is key to prolonging your roof’s service life. Regular maintenance performed by a reliable roofing contractor in Richmond, VA, helps ensure your roof’s longevity. This also lessens the chances of root causes of roof failure manifesting early. This is more of a problem with newly built buildings. While a properly built home or building should uniformly settle into the ground without detrimental effects, there are known instances when the foundations had settled at different depths. As this happens over an extended period of time, this can be detected early on and subsequent adjustments can be made. 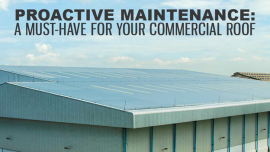 Make sure that you consult us at American Enviromental Service Company Our maintenance services can cover any building, regardless of the size. 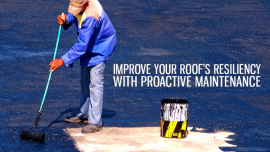 While roofing is typically exposed to the elements, it could also be exposed to chemicals or other air pollutants. This is especially true if you are in an area with excessive amounts of exhaust released. While this is inevitable, our regular checks can determine the kind of roofing you should get and how often your maintenance appointments should be. We can work on your commercial roofing in Richmond, VA, and even recommend replacing it if necessary. Chimneys, exhaust pipes or vents can be a major concern if not installed properly. Our specialists in roof repair in Richmond, VA, will be the first to tell you that anything that involves modifications to the roof may void your roofing warranty. These can also cause leaks inadvertently that won’t be discovered until much later. Working with AESC on a maintenance plan for your roof can help you avoid costly roof repairs or replacement. 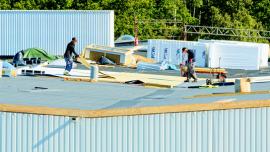 If you need a one-stop shop for commercial roofing needs, call us today at 1-(804) 585-3035 or fill out our form.